Free Shipping Included! 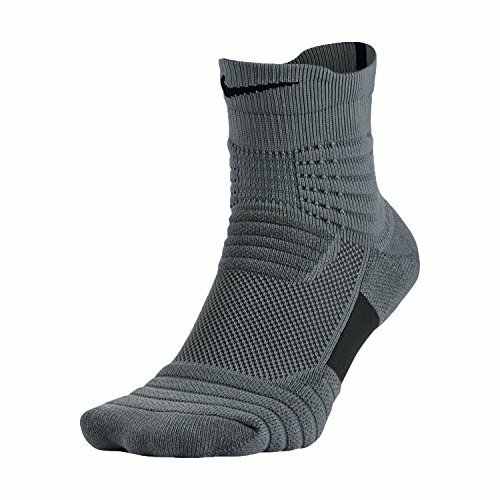 Nike Boy's Elite Versatility Mid Socks Grey/Black SX5370-065 Size Small 3-5Y by NIKE at Ultra Fitness Tech. MPN: SX5370-065_S. Hurry! Limited time offer. Offer valid only while supplies last.